I spent many years scribbling down recipes and filling many journals. It is so wonderful for me to be able to write my new recipes in a blog: to share them with others and for my personal records. 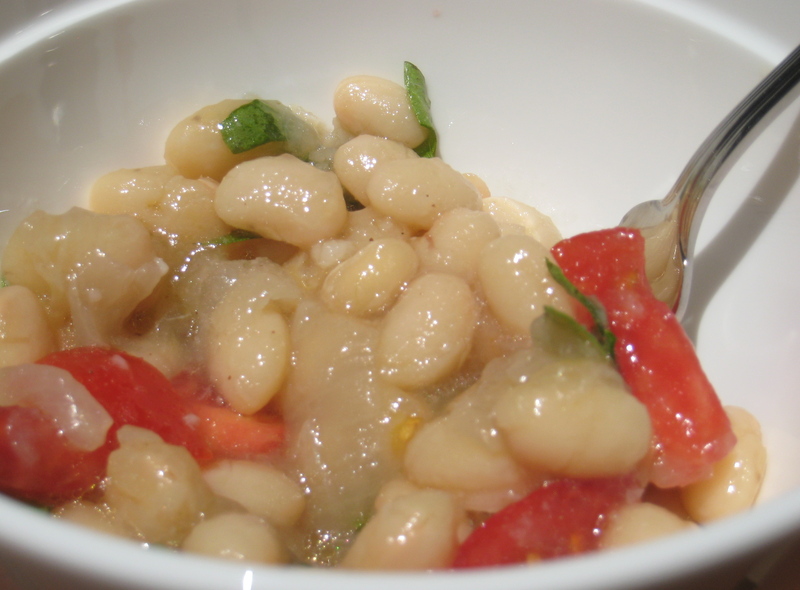 This recipe idea came from my friend Carol who taught me how to cook beans and made it seem so practical and easy. This is a recipe I threw together for dinner at the pool as it is light, filling and the longer it sits the better. Do you eat this cold or hot? Cold or room temperature. And it’s better when it sits a while in the fridge.